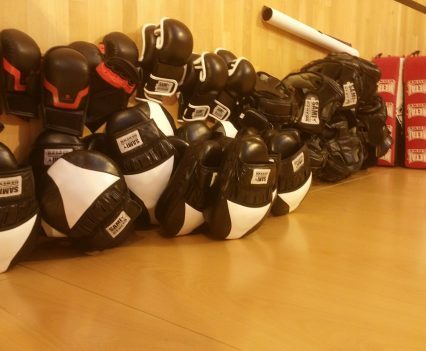 The Saturday session was dedicated to Panantukan Concept while on Sunday the focus was on training in the Knife Fighting Concept. Each session was quite packed, intense and sweaty as for three hours participants were required to execute the correct moves, pushes and kicks followed by a combination of drills, sets and applications. During the Knife session, what we like to do is to split it in two parts, one is oriented towards martial movement, the other was more around self-defence, the students loved it! 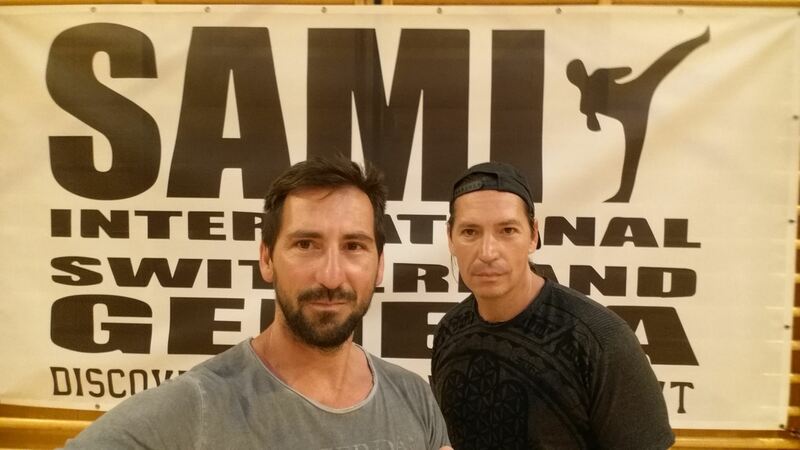 Christian and Laurent Bosshard, are two brothers, who have been practicing in martial arts for over 30 years. 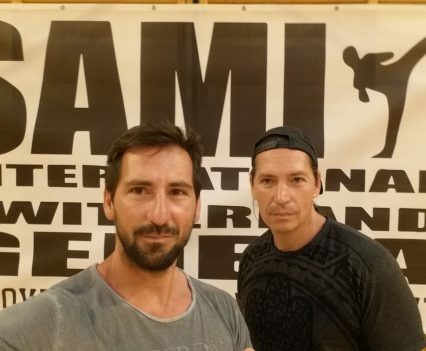 Since 2011 they dedicated themselves to Peter Weckaufs SAMI Systems and participated in more than twenty seminars, representing hundreds of hours of intense training, which they are now teaching to their students. 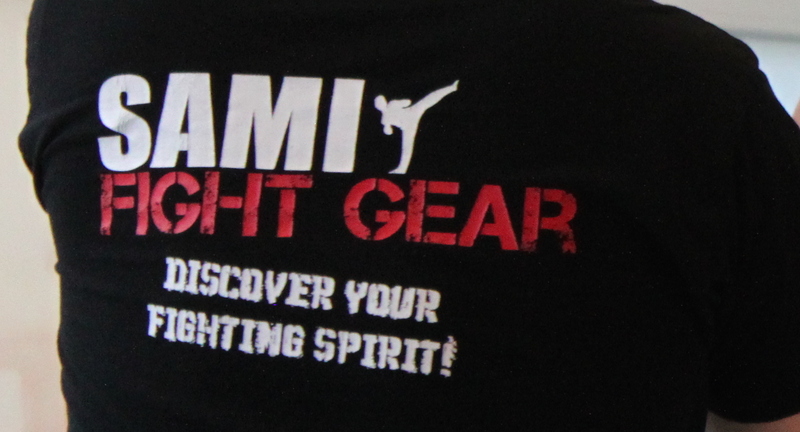 In 2012 they started the first SAMI Switzerland training center in Geneva. 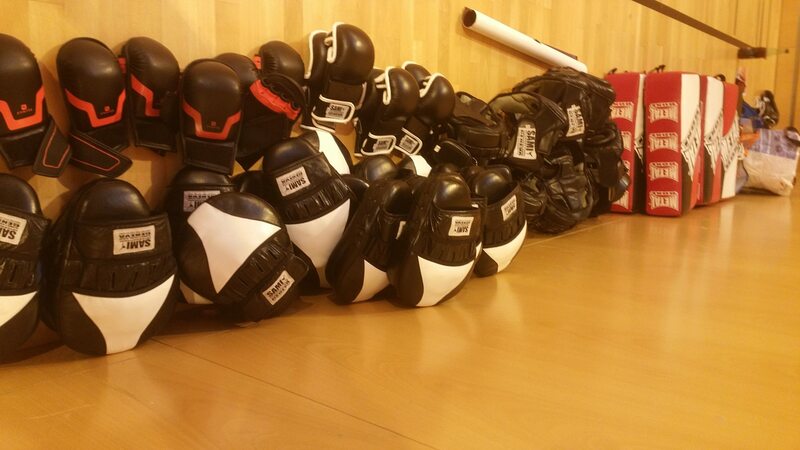 They teach Panantukan Concept, Knife Fighting Concept, Krav Maga Concept and Stick Fighting Concept.